Succumbing to the pressure by the Resident Doctors Association (RDA), AIIMS administration today revoked the suspension of five doctors over a nurse's death due to alleged negligence, which resulted in the association calling off the strike. However, the order triggered an immediate reaction from the Nurses' Union at AIIMS which has planned to hold protest against the decision. Immediately after the revocation orders were issued, RDA called off their partial strike which had paralysed the services at the wards and the OPDs at the premier government health institute. 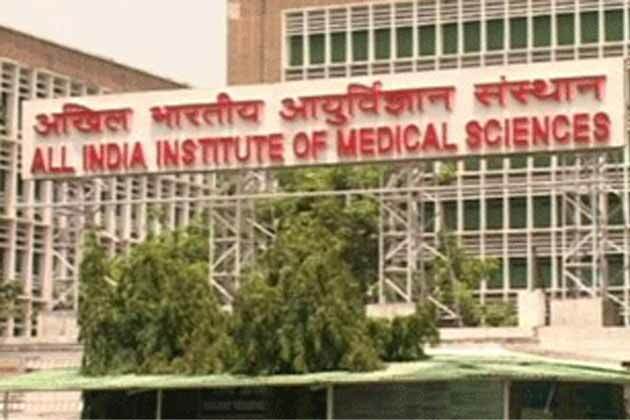 While issuing the orders, AIIMS referred to the preliminary report by the committee headed by medical superintendent D K Sharma, which ruled out any "intentional gross medical negligence" on part of the team of doctors. "The Director AIIMS has received the preliminary fact finding enquiry report in which the enquiry committee has reached the considered opinion based on available medical records that there is no substantial evidence of any intentional gross medical negligence by the treating team of doctors of Obstetrics, Gynaecology and anaesthesiology. "Accordingly, the suspension of the five resident doctors is immediately revoked," the order stated. AIIMS administration further issued orders for the constitution of a broad based committee under the chairmanship of Dr S C Sharma, HOD, ENT which will look into all aspects of the case and submit its report by February 15. Till the report of broad-based committee is received, responsibilities fixed the five senior residents would be off duty, the order stated. Earlier during the day, RDA had gone on partial strike and also threatened to shut all services including the emergency and critical care services if the suspensions was not revoked within 24 hours. RDA said that during their meeting with the administration and nursing union representatives yesterday a consensual decision was taken that the suspension orders will be revoked with immediate effect, but the administration had to back out after the Nurses' Union changed its stance. Coming out in support of the RDA, the Indian Medical Association (IMA) had also demanded immediate revocation of suspension of the resident doctors, while stressing the need for cohesion between doctors and nurses. Rajbir Kaur, a nurse with AIIMS, had died during delivery through caesarean section. Kaur suffered a cardiac arrest during the surgery. During treatment, she lost her baby and was put on life support and died on Saturday night.